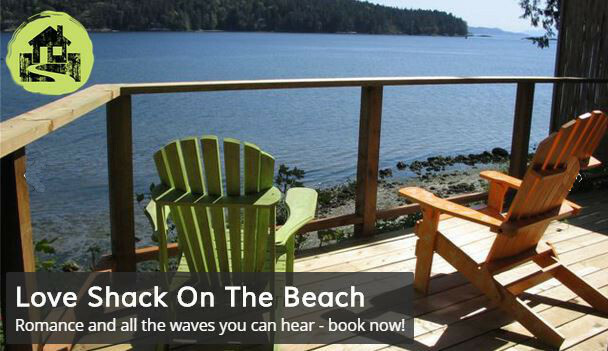 Salt Spring Island has many amazing beaches and lakes with public access. Some of them can be hard to find, but they are well worth looking for! From the beautiful sand at Beddis Beach to the tidal pools of Baker, why not get a picnic from one of the famous Salt Spring Markets and head to the beach - or take the kids to jump in a lake! View Beaches on a map. A note about lake beaches: Our lakes provide drinking water for surrounding homes. Please follow posted sanitation guidelines.